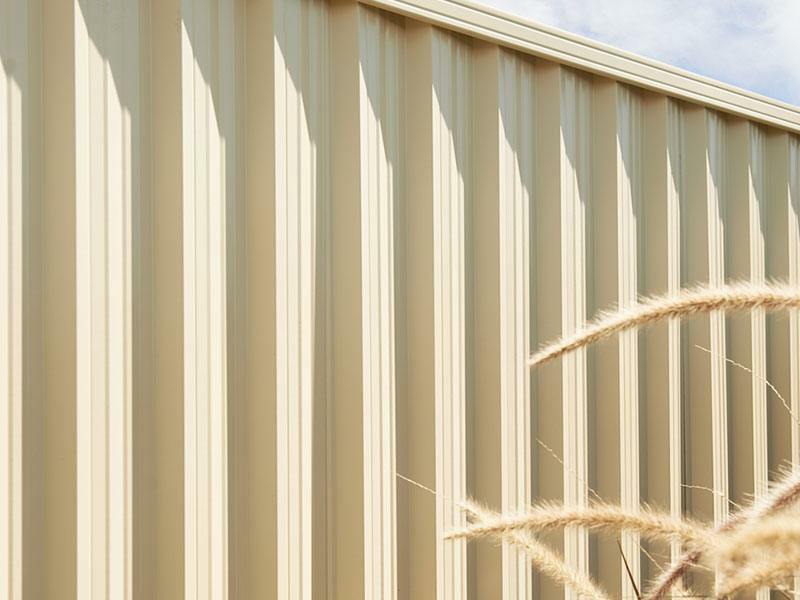 Metroll manufacture their fence range using Australian made COLORBOND® steel. 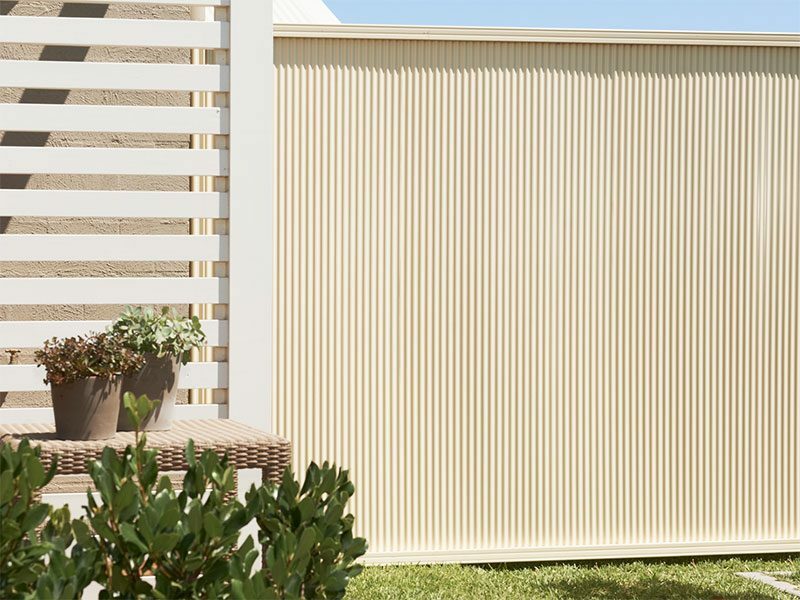 COLORBOND® is tried and tested to perform in the harsh Australian climate and backed by BlueScope steel's 10 Year Warranty. 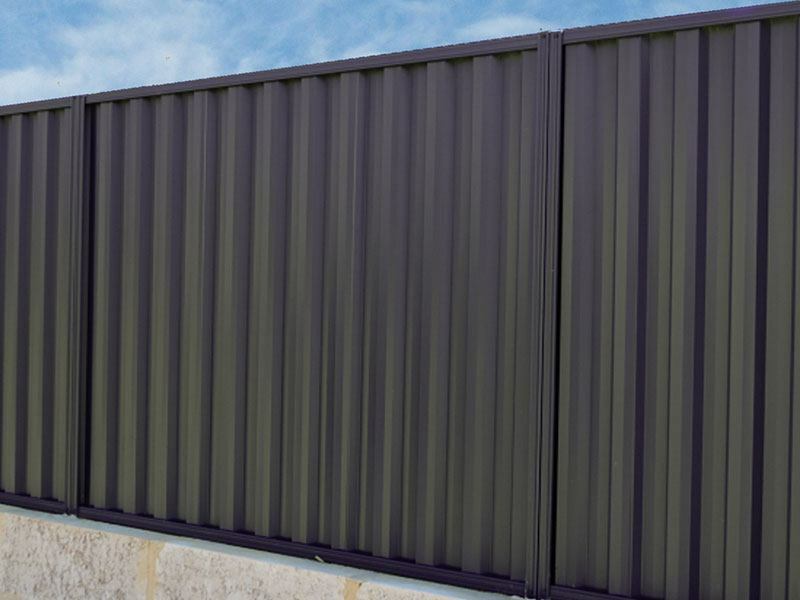 The range includes fence panels, posts ,rails, lattice panels and gates in a wide range of colours. 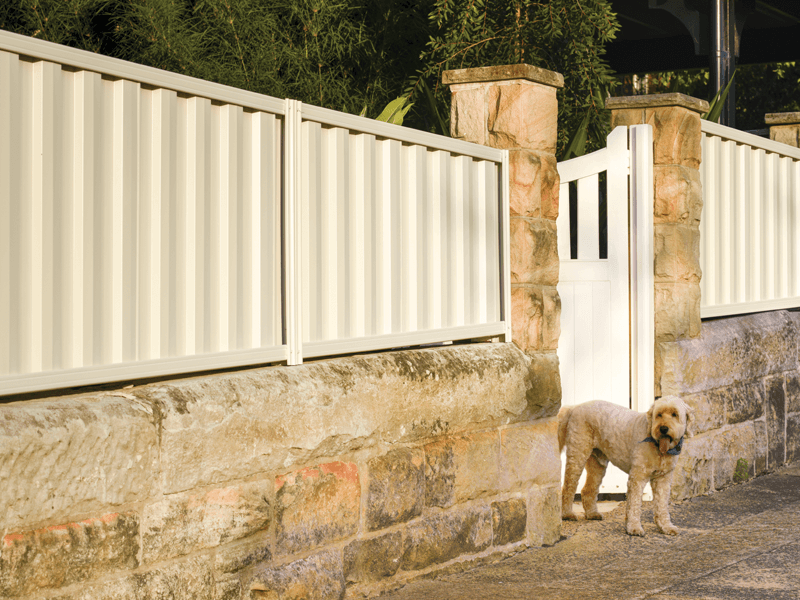 Designed to look great, last and not rattle in the posts, the Metroll fencing range caters for any style. 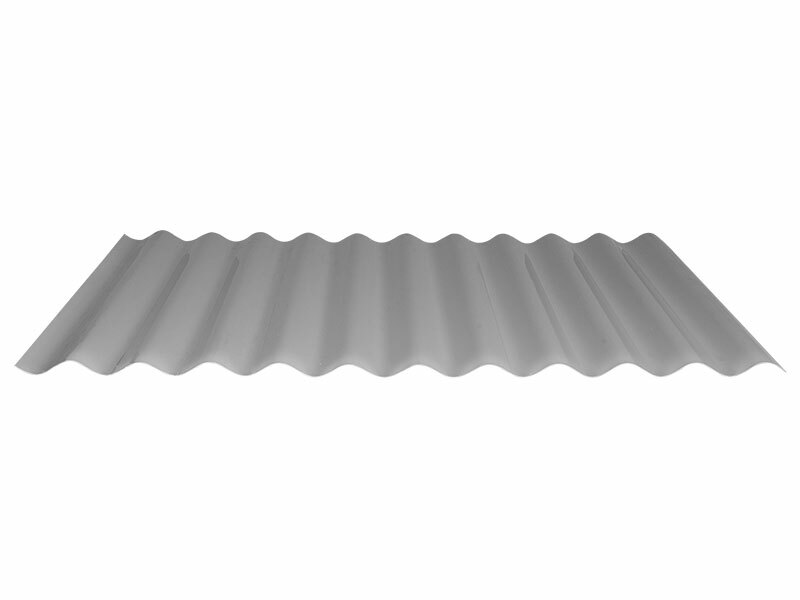 The Metline Premium profile is identical on both sides of the fence. 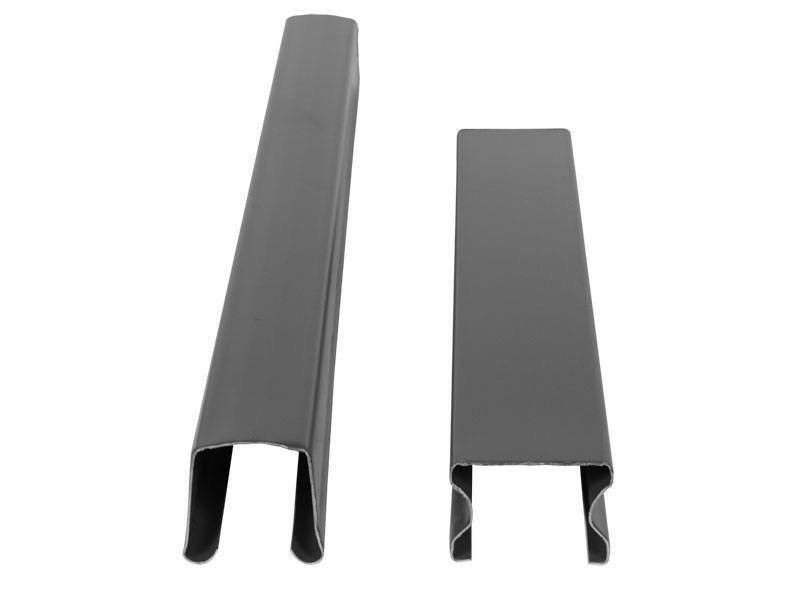 Metline’s profile is identical on both sides of the fence. In WA this profile is known as Harmony. 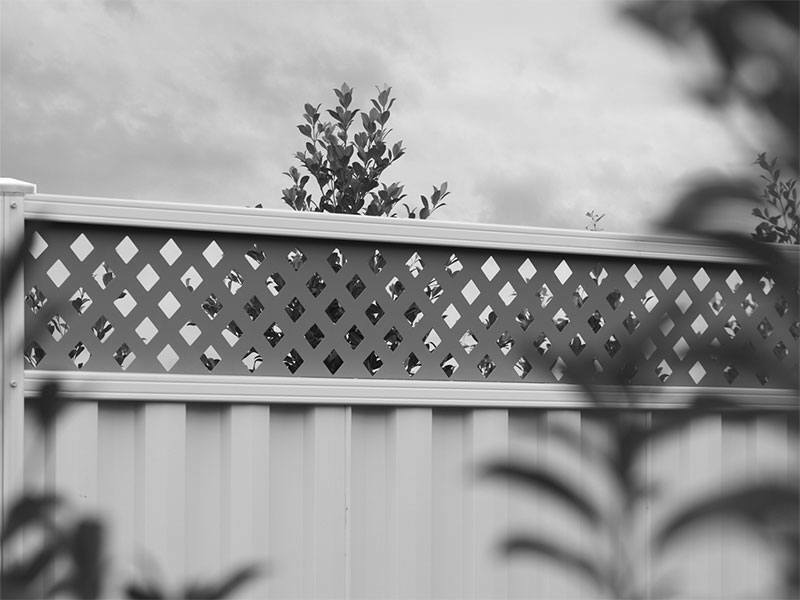 Metzag’s profile is identical on both sides of the fence. 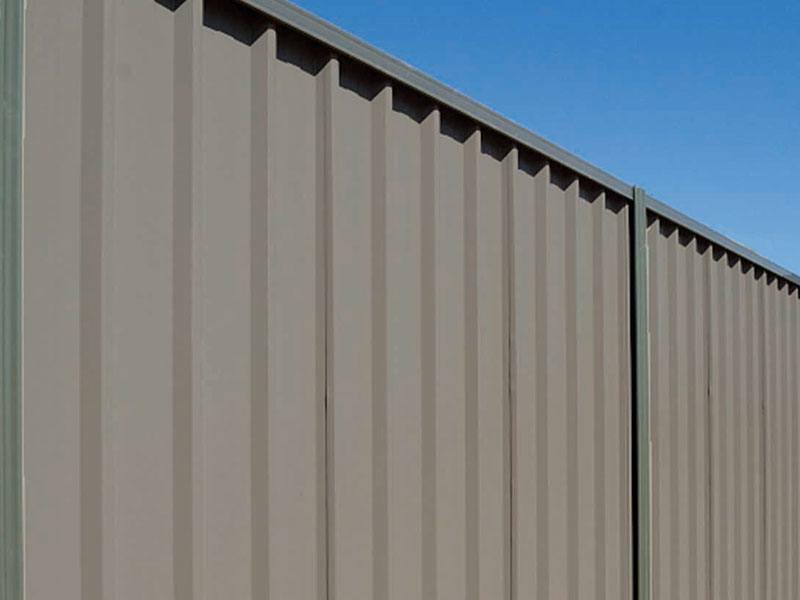 In VIC this profile is known as Metfence.